A few weeks ago, Chelsea and I went on a whale watching tour. 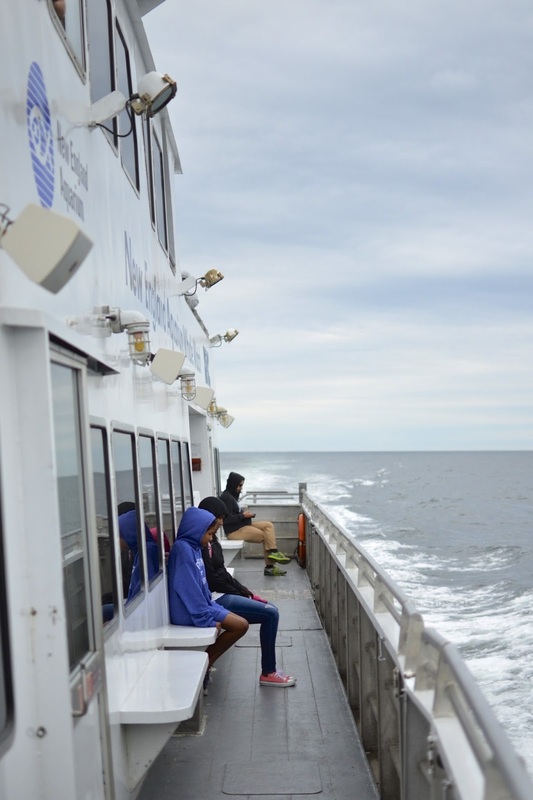 We left Boston on a Boston Harbor Cruise catamaran and got to our destination, Stellwagen Bank Marine Sanctuary, in about an hour and a half. It was cold and super windy, but oh, so worth it! 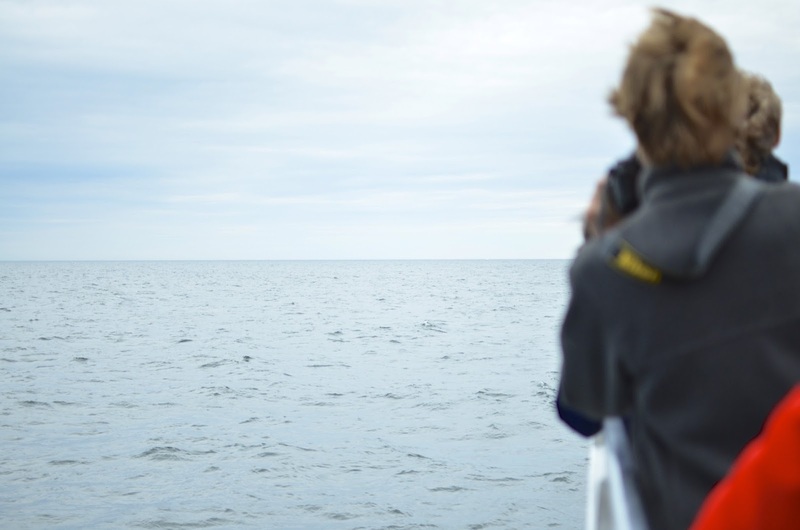 I had seen whales before, but never in their own habitat. It's something magical to see them in the wild, swimming around, as if no one was watching. 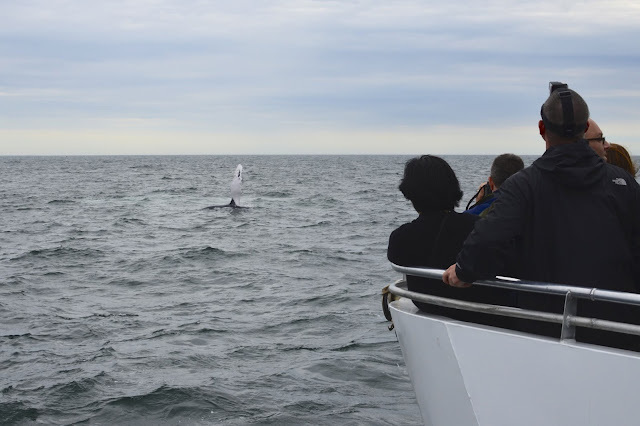 We got lucky and our group spotted 8 whales in total! We spent a lot of time with a whale calf that wasn’t a tiny bit shy and would jump and dive, and showoff as if she knew she was the star of the show. 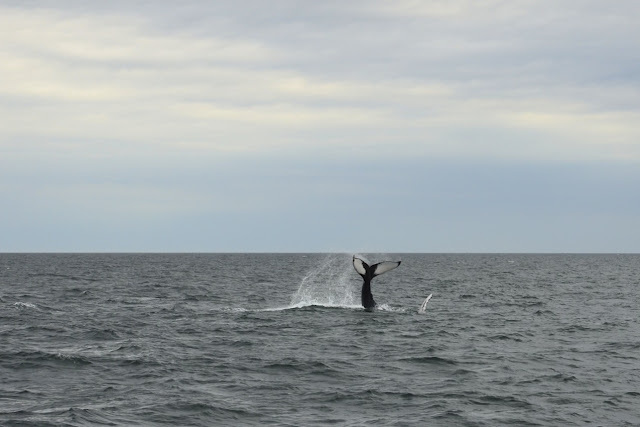 Then, on our way back to the city, two whales were swimming and jumping alongside the boat. It was incredibly beautiful! Here are a few pictures, from me and Chelsea. 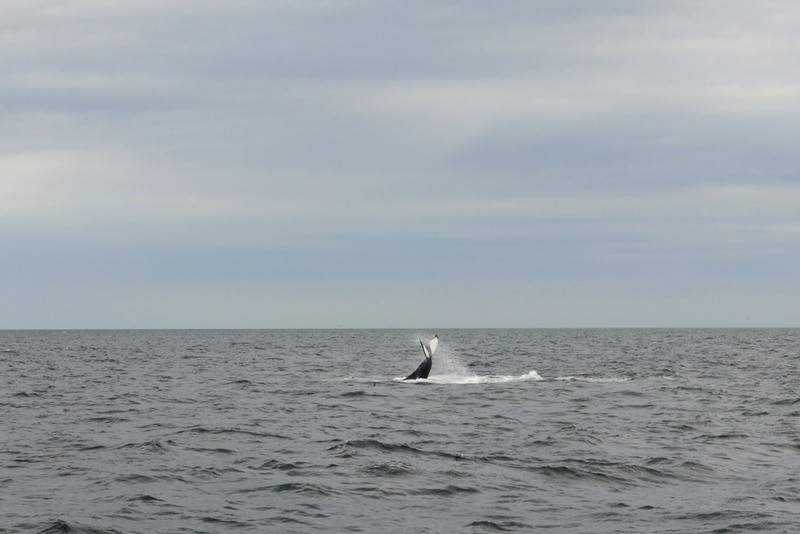 I haven't been on a whale watch since I was a kid; I think it's high time for me to do it again! so good!! we went a few years ago out of Newburyport and I agree, it's an amazing sight to see. Gahhh this looks so fun I haven't been on one in ages! And how cute are you two? !